Stardekk develops cloud-based reservation and management systems for the hospitality sector (hotels & restaurants). With award-winning products such as Cubilis, Bookingplanner and Restobooker, Stardekk is a leading player in the cloud software market. Besides software, Stardekk also offers professional hospitality web design solutions. A user-friendly environment, conversion and online visibility are always central. Thanks to our many years of experience and expertise, we have been elected preferred partner by several official bodies and companies. 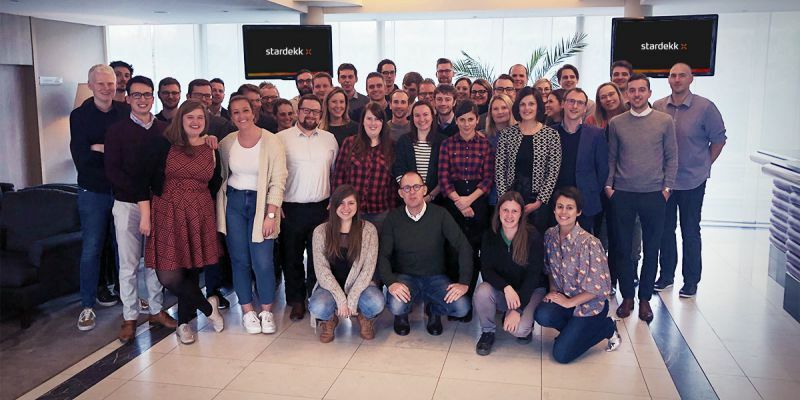 Stardekk is one of the leading partners in the hospitality sector offering a complementary set of award-winning cloud-based SaaS products under the Cubilis brand. Send a mail to jobs@stardekk.com and we will contact you as soon as possible.